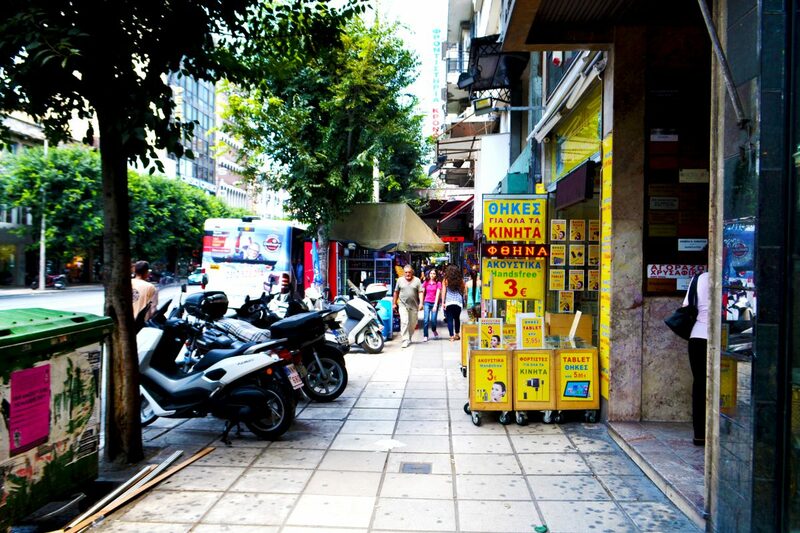 Thessaloniki is the second largest city of Greece and has an important functional role in the northern country. Its historic center serves a large number of people’s everyday activities as there is a high mix of commercial, educational, cultural and residential land uses, leading to a monocentric metropolitan model. The historic centre covers an area of 370 Ha, with about 46.400 residents out of the 325.000 of the Municipality. More than 80% of the population living in the Municipality, also work in it. 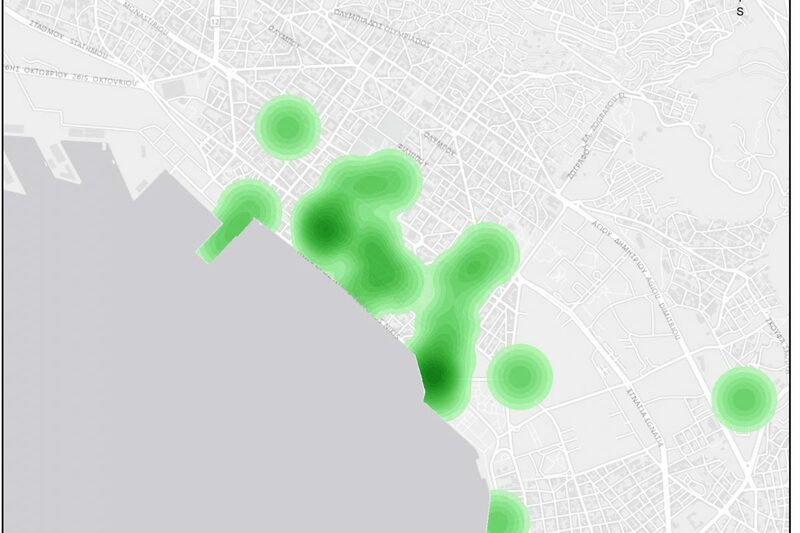 Combined with the large amount of commuters visiting the city centre on a daily basis, this generates a large number of trips that start and finish in the dense urban fabric of the historic center. 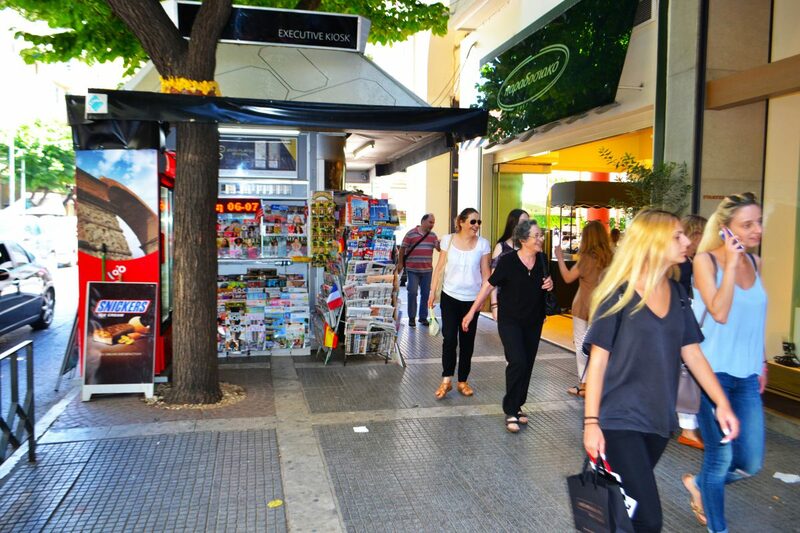 Walking in the historic centre of Thessaloniki can be characterised as problematic in general, as a wide number of urban obstacles (such as broken pavements and sidewalks, illegally parked cars and motorcycles, kiosks and coffee tables) can be found almost everywhere. 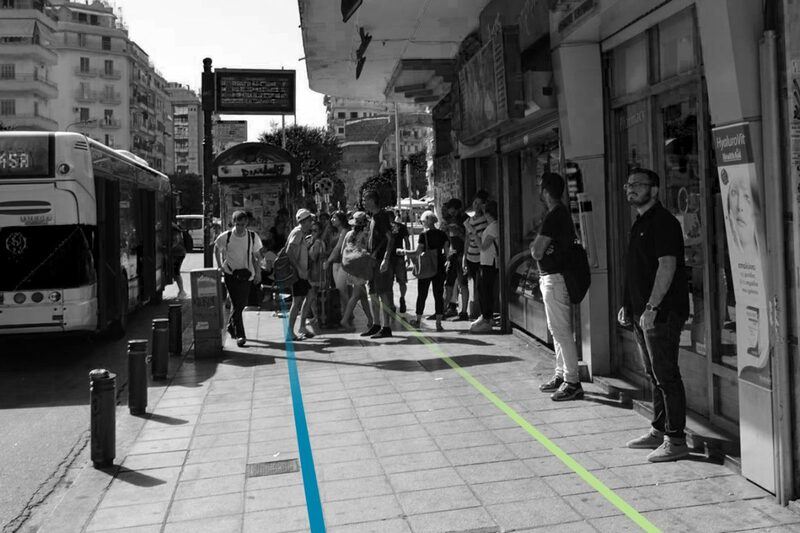 Considering Thessaloniki’s city centre as a dense urban environment where walking takes place in citizens’ everyday lives, the association between overcrowding and emotions seems achievable. Overcrowding is an uncomfortable situation in which people’s freedom of movement and personal space is trespassed. It is a phenomenon that has consequences on many aspects of the city life, such as commercial economy, social activities, commuting, mobility of children and people with mobility impairments, recreational activities, safety of pedestrians and people’s well-being. the main purposes of pedestrians’ travel was for recreation, shopping and work. the basic factors that leaded to pedestrian congestion were temporal (sales period, Christmas), related to bad traffic regulation, spatial, and functional. 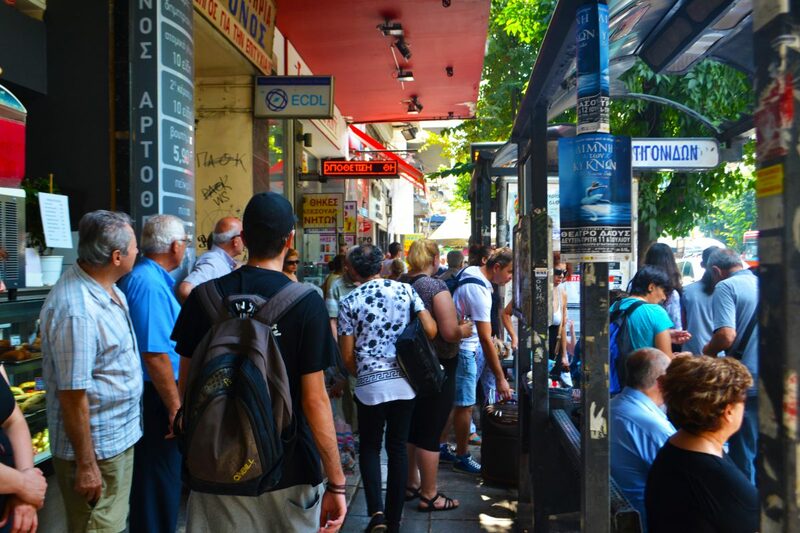 overcrowding is a linear phenomenon, and takes place along the three main axial streets. the prevailing land uses of these streets are commercial, services and recreation. 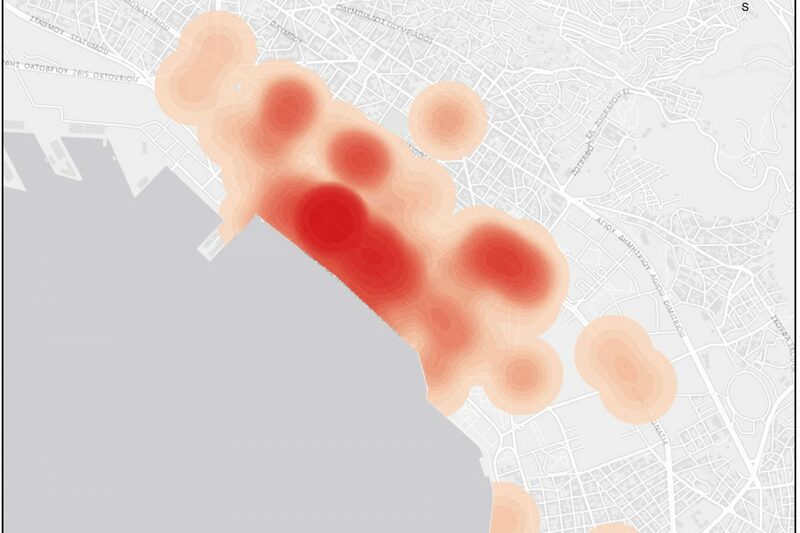 analysing the density of the answers, six points were highlighted on the heatmap, as the most crowded and two functions of overcrowded public space emerged: bus stations and pedestrian crossings. 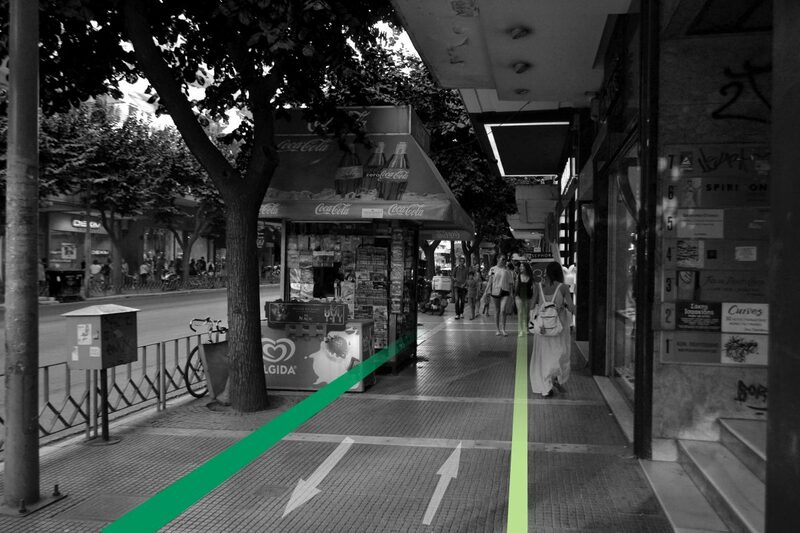 Different urban settings affect the way people perceive and experience the city they live and act in. Knowing individual’s emotional experience in a city is an important insight to assess and transform the quality of the urban environment. Participants of the survey were also asked to self report their emotions concerning the overcrowding phenomenon. 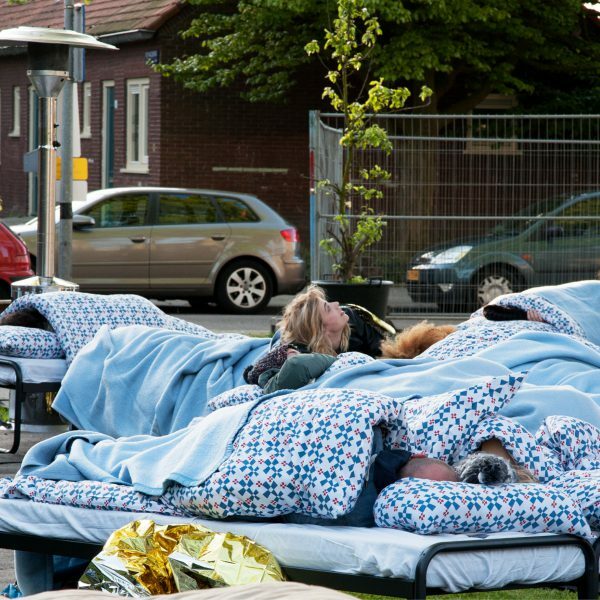 Emotions were used as an evaluation tool for the overcrowded public spaces. The results revealed that 93% of the participants emotions are negative with anger and anxiety the most common responses. Associating the walking purpose with the feelings that occur to pedestrians when they find themselves overcrowded, the results show that “must” activities are related with negative emotions while “lust” activities are related with mediocre emotional levels. 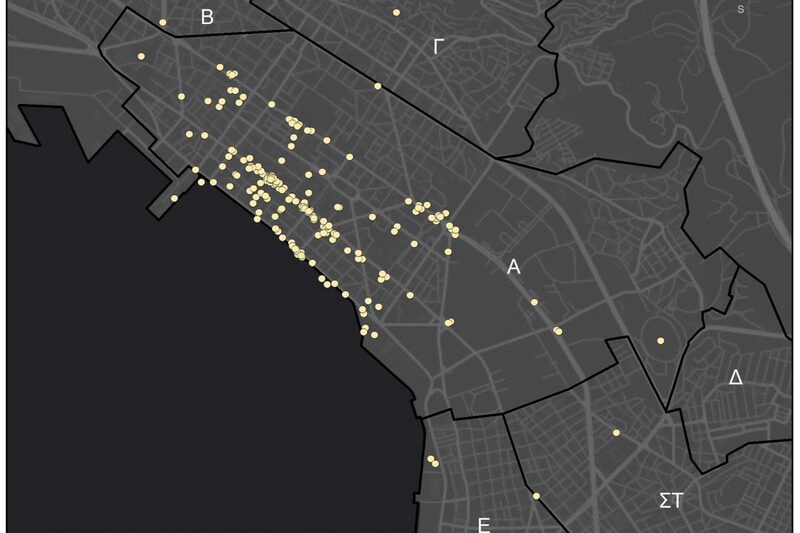 The additional analysis of the results combining the emotions with the factors that cause overcrowding, showed that no matter what causes a pedestrian overcrowding (traffic, spatial, educational etc factors), the prevailing feelings are negative (stress and anger), except from those related to good weather. A considerable matter concerning emotions and spatial characteristics was to find out the use of the areas where positive, negative and neutral feelings are gathered. 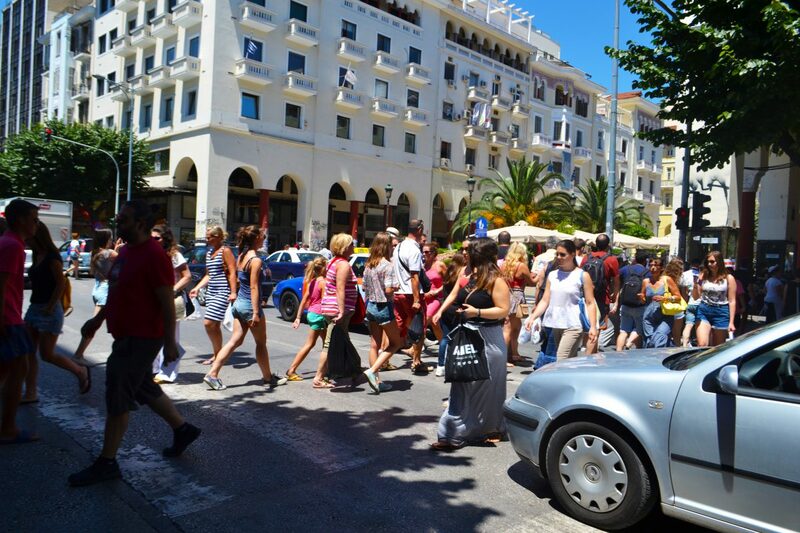 In general, positive emotions are mostly associated to commercial and recreational uses while the negative ones, which appear in a linear distribution, were on the most commercial streets of the city, Tsimiski and Egnatia; more specifically on pedestrian crossings and bus stations, exactly where the six most overcrowded spots were. While the results show that there can not be a certain correlation of positive emotions and overcrowding, as they prevail even in not overcrowded spots, it can now be assumed that overcrowding leads to negative emotions. Insufficient furniture zone and design in “station” spots thatleads to the occupation of the transit and facade zone by the waiting pedestrians. 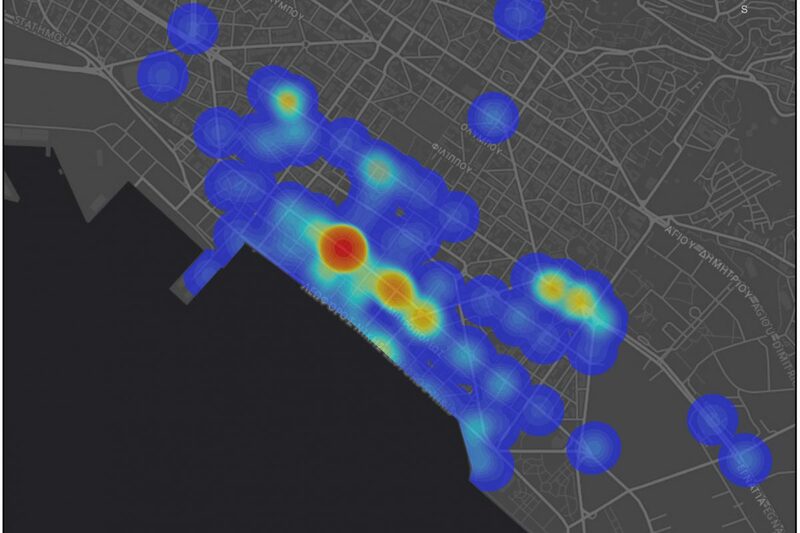 The overcrowding issue for the centre of Thessaloniki seems to be multidimensional. This research shed light on some actions that could help and some other actions that are deteriorating the situation.